While most resorts are trying to ramp down and close-up shop by April 1st, there are a few ski resorts still waving the spring flag. Besides the party scene going off on the slopes, corn-huntin’ season is in full effect! Here are five resorts offering you UNLIMITED skiing & snowboarding through the end of their season. It’s spring season pass time as they push the limits on those closing dates. The Beast of the East is always known for pushing the limits of what a ski season’s length should be. In fact, last year they pushed closing day all the way into June! This is your time to celebrate spring in the mountains with soft snow, sunshine and most of all parties. 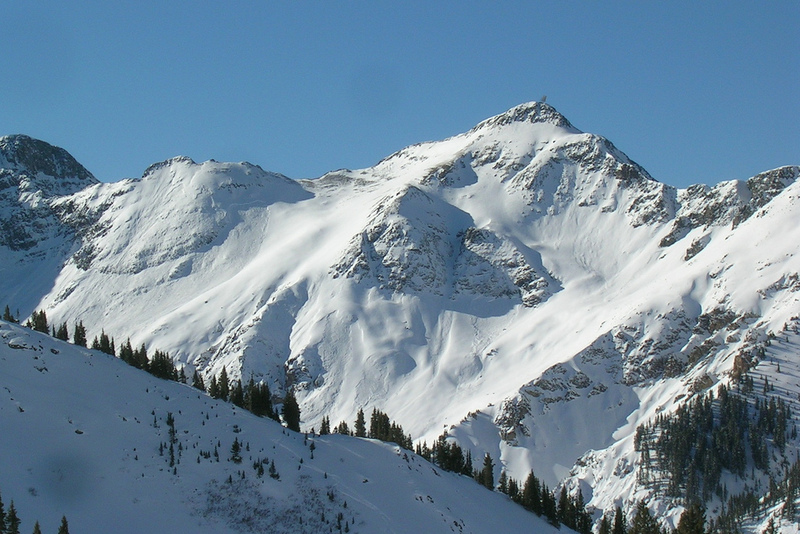 Less of a ski resort and more of lift-served backcountry destination, Silverton’s spring pass with its high elevation gives you a chance to get in some powder riding before the season ends. 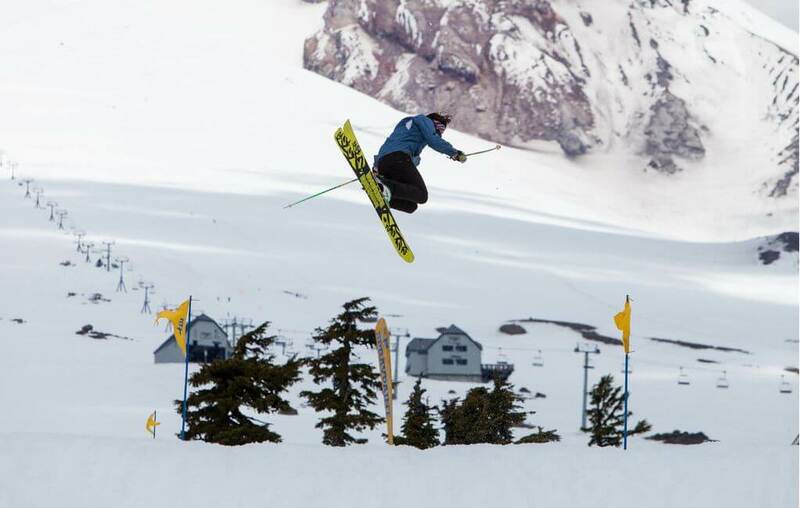 The Spring Unguided Pass includes the spring season, plus an exclusive private day at Silverton Mountain on March 29th, along with ½ price stand-by Heli skiing and many other discounts throughout the winter season. While it’s already sold out for this year, keep your eyes peeled this summer for the 2018/19 spring season. 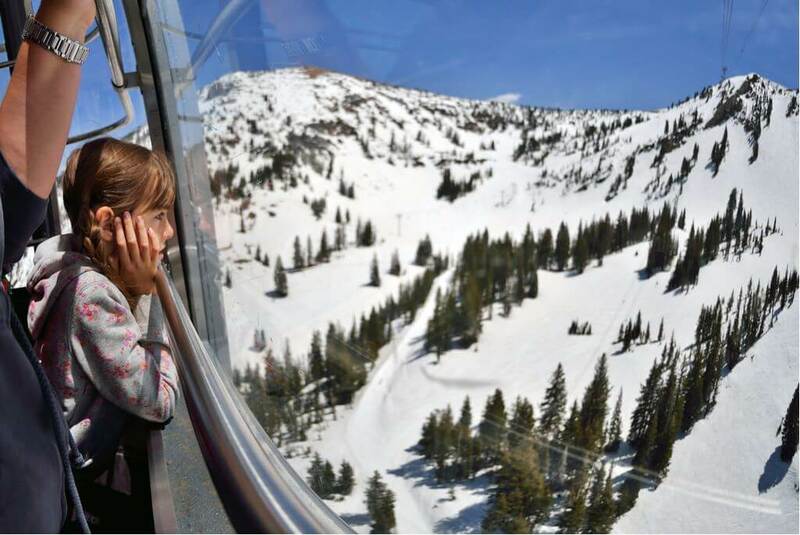 The longest season in Utah gives you the chance to soak up the sun and experience the last bit of winter. This time of year represents a land of contrasts when it comes to weather. One day it’s a bluebird, goggle tan perfection kind of day. . . while the next could be a powder day filled with more face-shots than you can count. 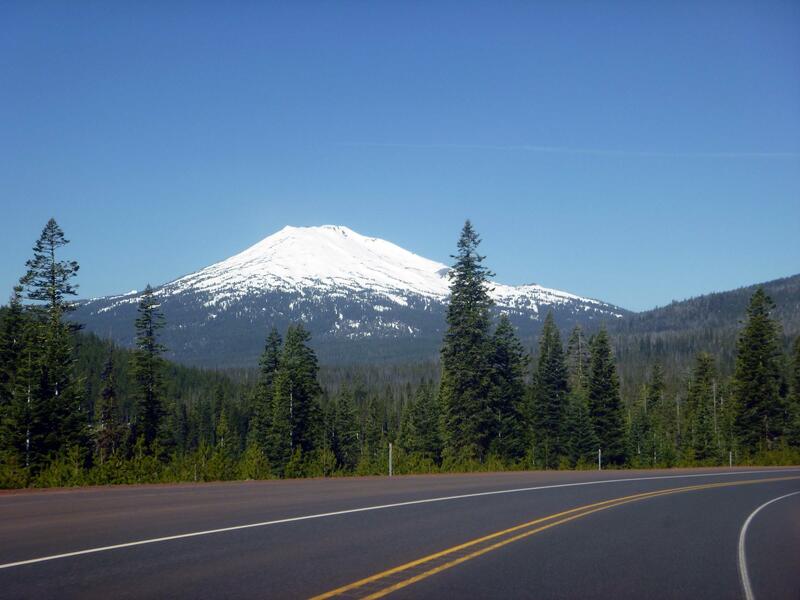 So, if you aren’t done with skiing and snowboarding, why not pick up a spring season pass, plan a trip or two and head to one of these spring meccas. 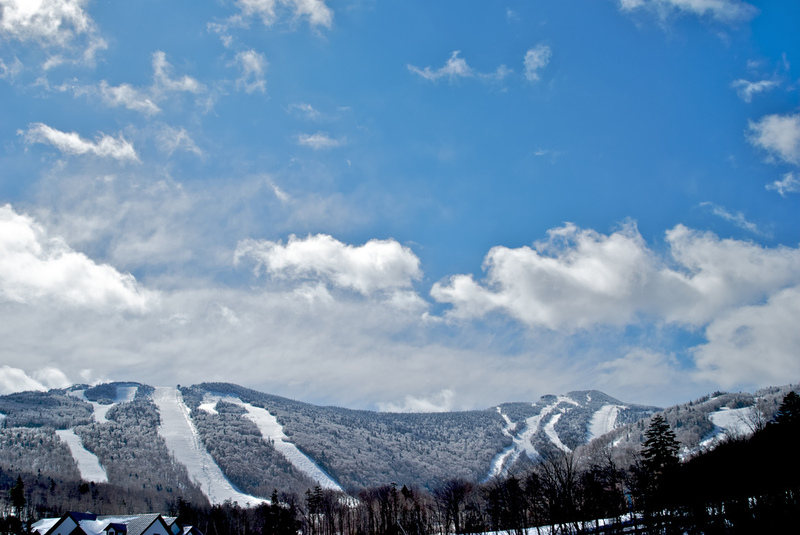 Are we missing any other spring season passes? Let us know!